ワンダーウーマン. 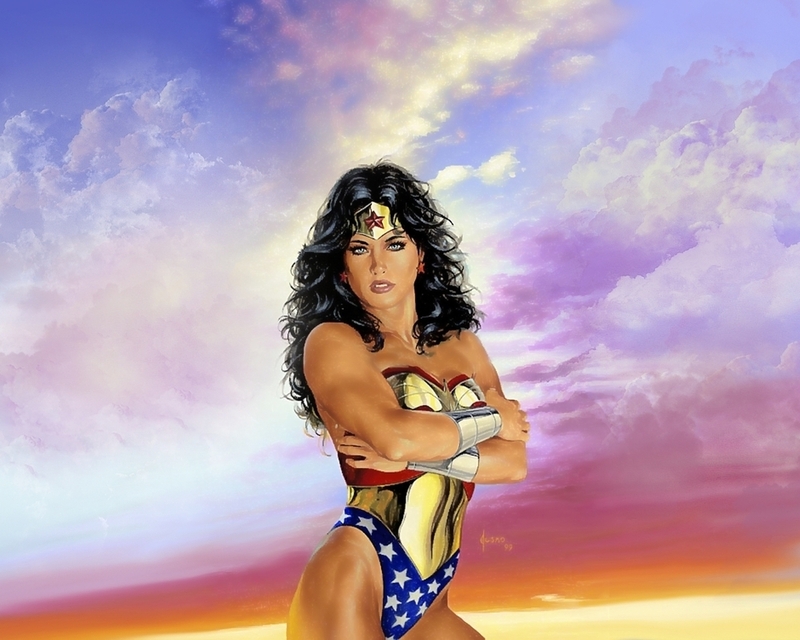 Wonder Woman.. HD Wallpaper and background images in the ワンダーウーマン club tagged: wonder woman wallpaper.. This ワンダーウーマン photo contains ビキニ, ツーピース水着, 水着, and ツーピースの水着. There might also be 水着, 水泳の衣装, and 水着姿.